The first incredible tip is ‘if you think you are a small business then don’t do anything’. If you think you is a ‘small start-up company’ with astronomical growth potential then read this article. The fast paced technology advancement is facilitating convenience in doing almost everything. You think of a business process there is an application for that. But the question is, are the available applications or software’s sufficiently futuristic to hold its ground. 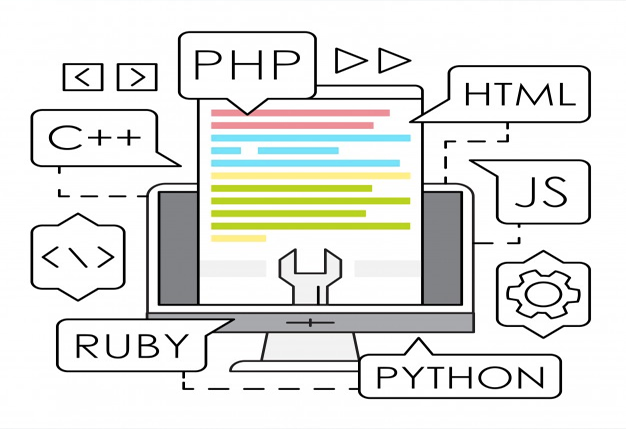 The preceding paragraphs attempt to explain possible ways to find gaps and tap into the resources to start Custom Application Development. With e-commerce at its highest and rightfully because of all the convenience it provides, this also opens portals for hackers and scam artists. Irrespective of the security measures employed there is still a possibility of breach of security. Instead of using the best promised security which can be a blanket security application for all most all businesses, customise the security to suit your security requirement. Every business process across the industry will differ from each other in its unique way. Identifying the possible gaps in each business process and the kind of security it may demand is a potential area for Custom Application Development. Or even better, instead of just identifying the gaps and beefing up the security, you could lay traps that will reveal the identity of the hacker, another potential area for Custom Application Development. Today, you think of a product it is available online. All you have to do is browse, select, pay and it is at your door step. For now let us talk about the browsing, for you to browse and select from the collection the business has to host a web page and all the pictures of the entire collection. Now to enhance the joy of your shopping experience, if there was an application that allows you to connect to the cameras in the business establishment and you can be live to select your choice from the collection. Then all you may have to do is fill up an online form with the correct item code and the rest of the process follows and the item is at your door step. This will enormously reduce the space occupied by the web site. This will make place for many more web sites. This category of progressive, futuristic applications area a potential are for Custom Application Development. Irrespective of the industry, all business processes deal with finances. And they require finance applications that are not only secure but also all encompassing. That is in terms of a single entry made should reflect in all relevant pages and finally result in a balance sheet. A single glance of this balance sheet should be sufficient enough to know the profits or losses or even better the status of the business success. Identifying such businesses processes and creating custom applications which are of enormous assistance and help saving time is a potential gold mine for Custom Application Development. Using logical thinking an application is developed, now to tap the possible resource and use that for Custom Application Development it is imperative to use ‘abstract thinking’. This mode of thinking facilitates making previously impossible now very much possible. If you can see it, if you think it can be, then going after to make it possible is the key to all Custom Application Development.